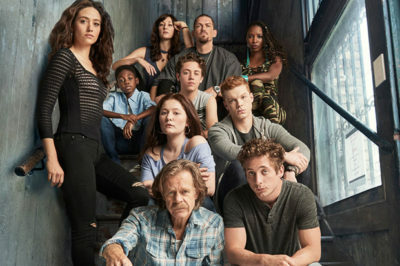 Want to know the official Shameless season 9 episode 8 return date coming out of the fall finale? Moving into Shameless season 9 episode 7 this weekend, one thing certainly feels clear: Fiona’s going to be in a tough spot. Shameless season 10: Should Ian and Mickey return? Following tonight’s new episode, it’s only fair to wonder the following with Shameless season 10: Should Ian and Mickey come back in some way? Shameless season 9 episode 7 preview: How does Fiona recover? As we get into Shameless season 9 episode 7, one thing feels pretty clear: Fiona is going to be in need of a little bit of help. Shameless season 9 episode 6: How did Cameron Monaghan leave? Tonight’s Shameless season 9 episode 6 marked the final appearance for Cameron Monaghan on the series; what happened? 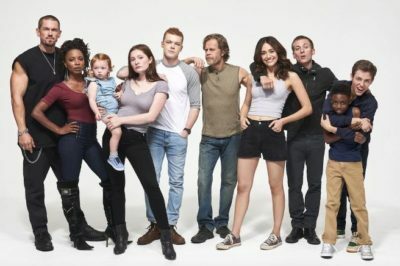 At this point, the writing is on the wall: Shameless season 9 episode 6 will be Cameron Monaghan’s final episode — at least as a series regular. Will Shameless season 10 happen without Cameron Monaghan, Emmy Rossum? Will a Shameless season 10 be successful without either Cameron Monaghan or Emmy Rossum in the cast? Cameron Monaghan leaving Shameless, Ian Gallagher — and soon! There is some breaking news coming out in the world of Shameless, and it absolutely is sudden — Cameron Monaghan is leaving the series. Shameless season 9 episode 6 preview: Frank searches for … Katey Sagal? Want to know more in terms of what lies ahead on Shameless season 9 episode 6? Well, much of it for Frank picks up where tonight left off. What will become of Ian Gallagher? That is one of the big narrative pushes going into Shameless season 9 episode 5 on Sunday.